You can rest assured that our prices are lower than all other auto glass shops in Markham. 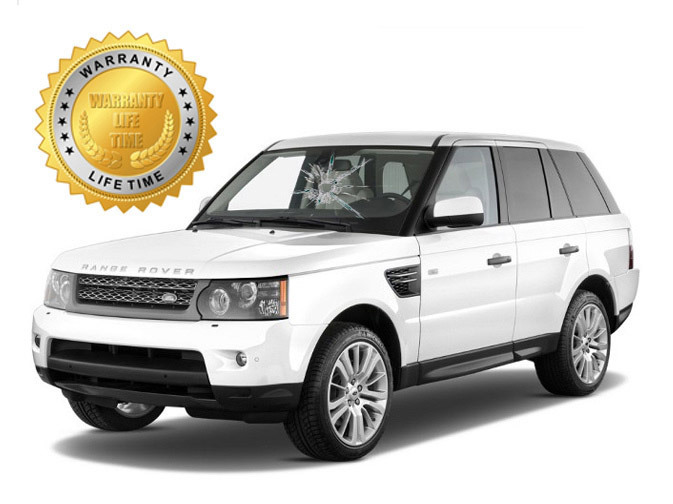 We do every auto glass job in Markham with perfection and we backup our promise with our 100% warranty! We have the auto glass resources to service any vehicle in need of auto glass in Markham! Not only will we offer you great auto glass work, we will also deal with your insurance provider! In case you can't make it to our auto glass shop, we come to you anywhere in Markham at no extra charge. If you choose Markham Auto Glass as your auto glass repair and auto glass replacement shop, you can rest assured that you will receive top quality auto glass repair and auto glass replacement every time. Our word is backed up by our 100% lifetime warranty. Not only will you receive top quality auto glass service at Markham Auto Glass, you will also end up paying lower than you would in most other auto glass shops in Markham. We encourage you to fill up a few online auto glass quotes along with ours and see for yourself that we do offer the lowest auto glass services in Markham. To read more about our auto glass repair services click auto glass repair Markham, for windshield replacement and auto glass replacement services click auto glass replacement Markham. Acura, Audi, BMW, Buick, Cadillac, Chevy, Dodge, Chrysler, Ford, Freightliner truck, GMC, Hino, Honda, Hummer, Hyundai, Infinity, Isuzu, Jaguar, Jeep, Kia, Land Rover, Lexus, Lincoln, Mack, Mazda, Mercedes Benz, Mercury, Mini Cooper, Mitsubishi, Navistar, Nissan, Peterbilt, Pontiac, Porsche, Saab, Saturn, Scion, Smart, Subaru, Suzuki, Toyota, Volkswagen, Volvo and Westren Star. 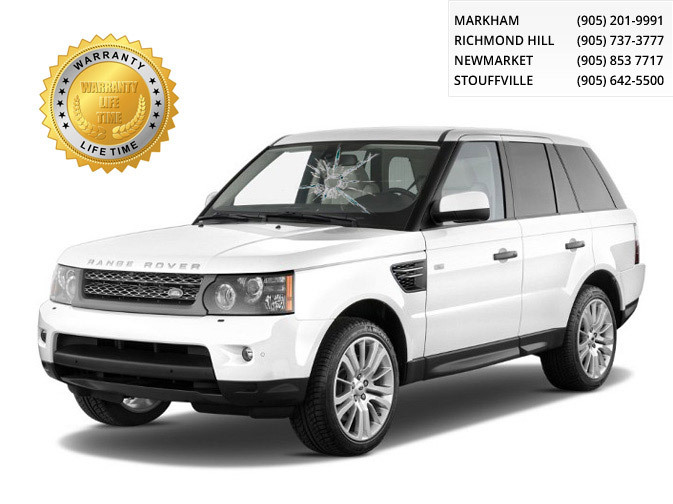 Markham Auto Glass offers superior auto glass services for all car models and makes but like any great business we do specialize in the following car makes: Audi's, BMW's, Cadillac's, Buick's, Infiniti's, Jaguar's, Landrover's, Lexus's, Mercedes' & Subaru auto glass replacement and auto glass repair. Safety is the single most important factor when it comes to owning a vehicle, and we have seen some of the worst auto glass damage that has ever happened in Markham or anywhere else in the GTA. We know how dangerous it can be to drive a vehicle with a smashed windshield, or even with a large chip or crack. No need to risk driving your vehicle if your windshield is badly damaged. Just give us a call and we will come to you anywhere in Markham and fix your broken windshield or auto glass. Our mobile service is available when you need it, so if you are in need of autoglass care, know that Markham Auto Glass is here for you.